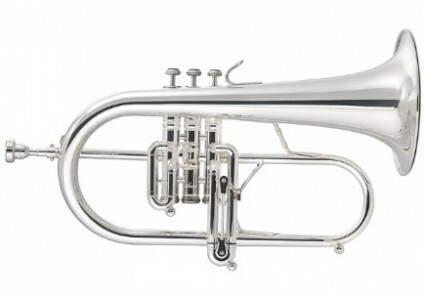 The new Titán flugelhorn has been specially developed for brass bands. 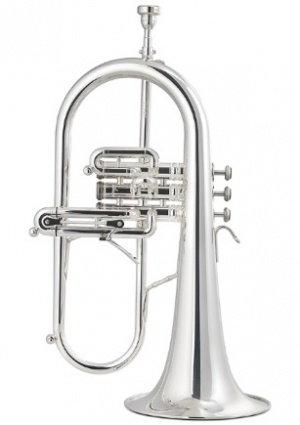 The Gold Brass offers more depth and warmth in medium and quiet dynamics. Still achieving a good bright sound at loud dynamics. Well suited to brass band and orchestral. Probably the most versatile option.